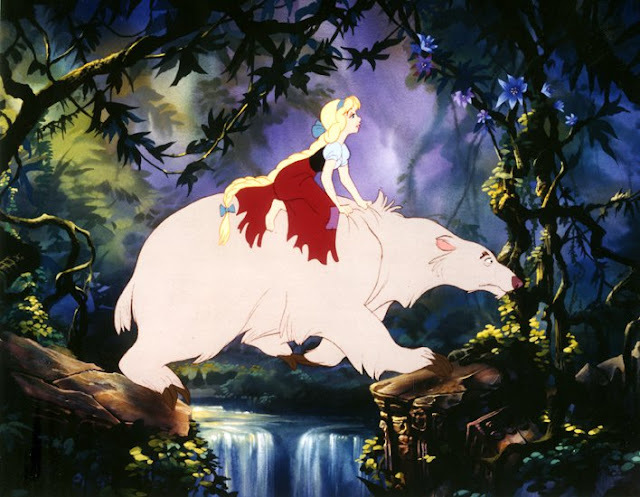 Disney has a long history of taking traditional stories and making them their own. 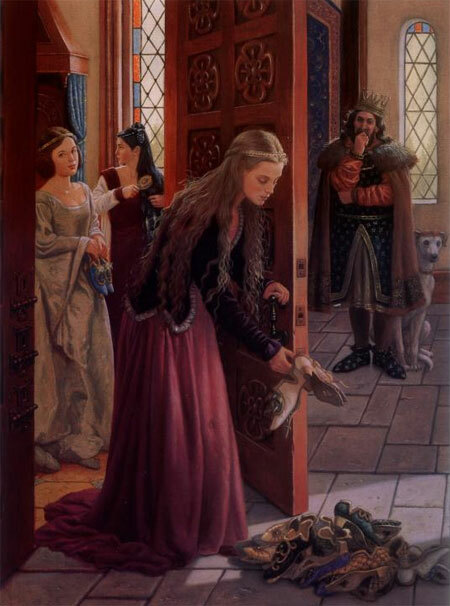 Though they’ve adapted a fair amount of fairy tales and folklore, they still have quite a few they've yet to cover. I've included my suggestions below. I'm hoping that since Once Upon a Time (a show on ABC, a studio owned by Disney) featured Rumpelstiltskin and gave him a major role, Disney will soon produce a full length film about such a curious character. Besides, it would be amazing to see the Disney animators create a room full of glimmering gold. And wouldn't it be interesting to see how Disney handles the darker aspects of this bizarre fairy tale? How would they include the main character promising her first born or Rumpelstiltskin throwing himself into a rage that results in plummeting to his death? 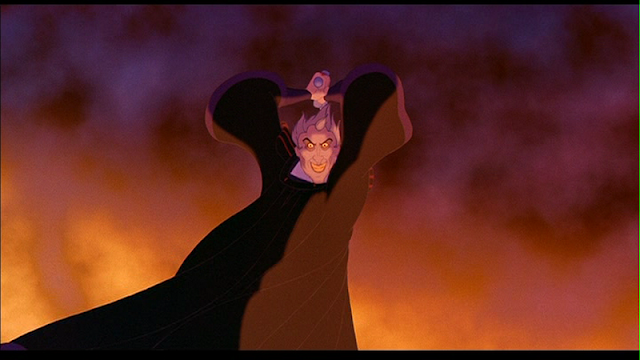 Okay, wait, they did Hunchback of Notre Dame, so they can definitely tackle this tale. Speaking of animating a beautiful movie, wouldn’t the Twelve Dancing Princesses just be gorgeous? First of all, the princesses must make their way through a series of groves. The first set of trees are shimmering in silver, the next are glinting in gold, and the last are sparkling in diamonds. After the princesses (who are all decked in dazzling dresses) make their way through these enchanted trees, they arrive at a magical palace! There’s even one version of the story which says that the soldier who follows the princesses into the woods has an invisible cloak. I’m just saying, Disney should take full advantage of these ideas. Besides, it would be nice to see how they animate all those princesses and give them each a unique personality. 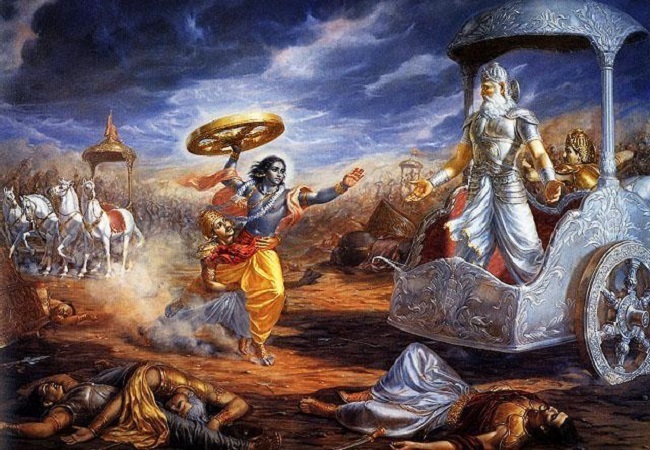 Disney should also dip into the endless supply of Hindu tales, like the epics of Mahabharata and Ramayana. Hinduism has countless tales about their gods, not to mention stories about their various heroes and fantastical creatures. Disney just did Moana (which is heavily influenced by a Polynesian myth), who’s to say they won’t look to India next? Disney can also draw from West Asian tales like 1001 Nights. And there are many interesting Persian myths, which include themes that center on good versus evil, a concept that Disney is quite familiar with. Not to mention that there's a plethora of mythical beasts present throughout these stories. Disney should also consider stories from Asia in general. We have Mulan, but why not draw from China more? Plus, tales about Chinese dragons are always awesome. Also, Japanese mythology is saturated with appreciation for nature and is sure to spark many creative and awe-inspiring movie ideas. Disney would greatly benefit from tapping into other countries' traditional tales because it would introduce a lot of culture to children in the United States. Don Bluth almost made an East of the Sun and West of the Moon movie. Part of me YEARNS for this one to happen, but another part of me DREADS it. This is because East of the Sun and West of the Moon is my favorite fairy tale! Though this tale is similar to Beauty and the Beast, which has already been done, it has some major differences! 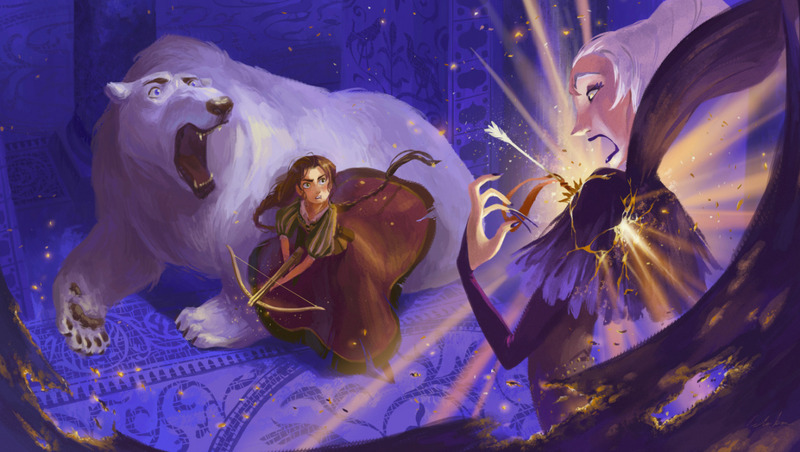 About halfway through the story, the female lead finds out that the polar bear, who has taken her away, isn't a bear at all but a human prince that’s been cursed by a troll queen. The prince is kidnapped, and the girl is his only hope, so she sets out on a quest to rescue him. The main character is a wonderful role model to many young women, to anyone really, and proves that you don’t always need strength to become a hero. Sometimes, you just need a clever mind and a little help from friends. 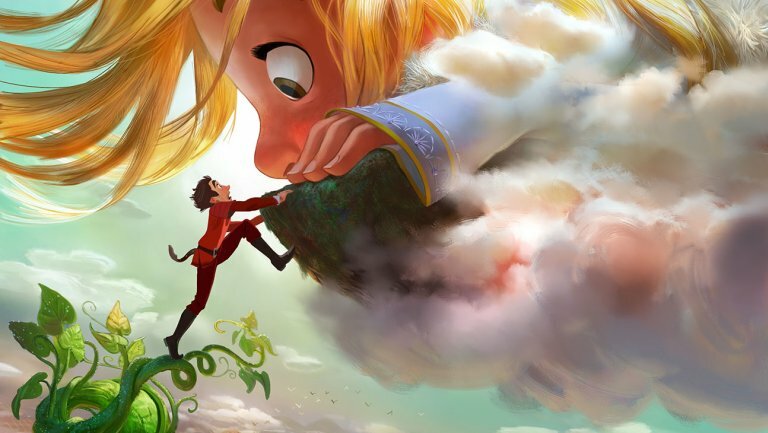 Disney is already planning on making movies that draw from Jack in the Beanstalk (the movie Gigantic), the Mexican holiday Día de los Muertos (the movie Coco), and even some of their own movies (the live action Beauty and the Beast). But here’s hoping they draw from even more folklore soon. Is there a story you wish Disney would make into an animated film?